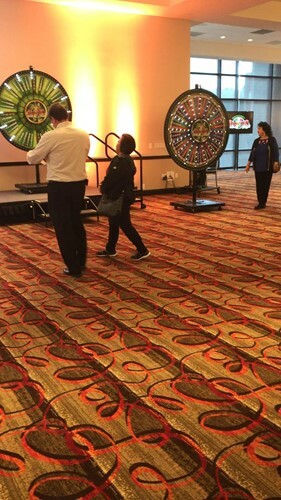 Went to Valley View Casino San Diego yesterday and there was a special event where every qualified players got to spin a wheel and guaranteed to win between $50 to $5,000 . So much fun. 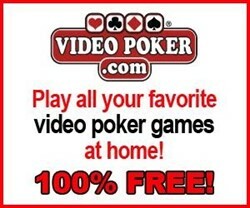 How much did you win???! ?